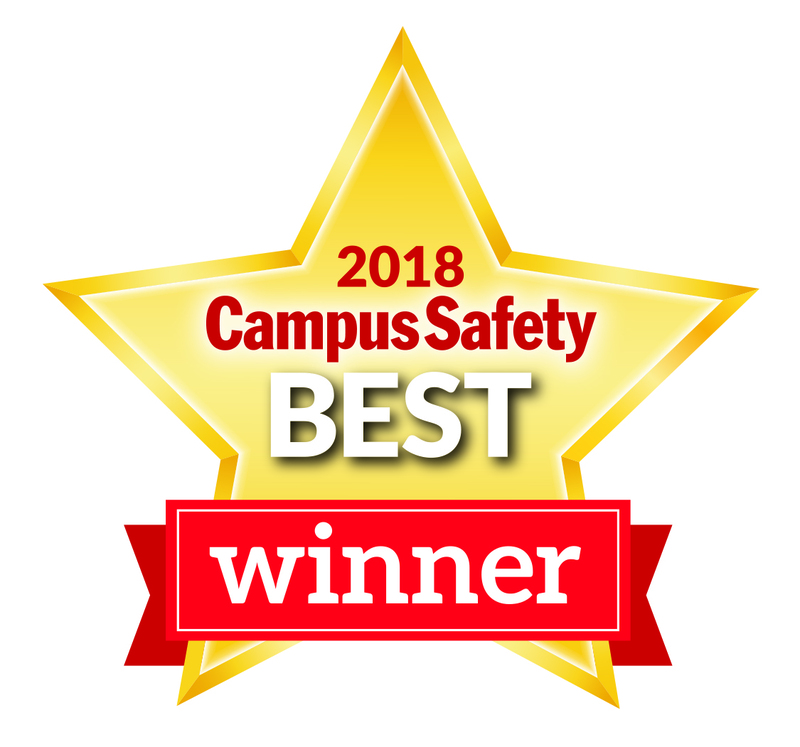 Renowned for multi-point locking and the best deadbolt locks, Securitech prides itself as America’s leading “Go-To” high-security door hardware manufacturer. 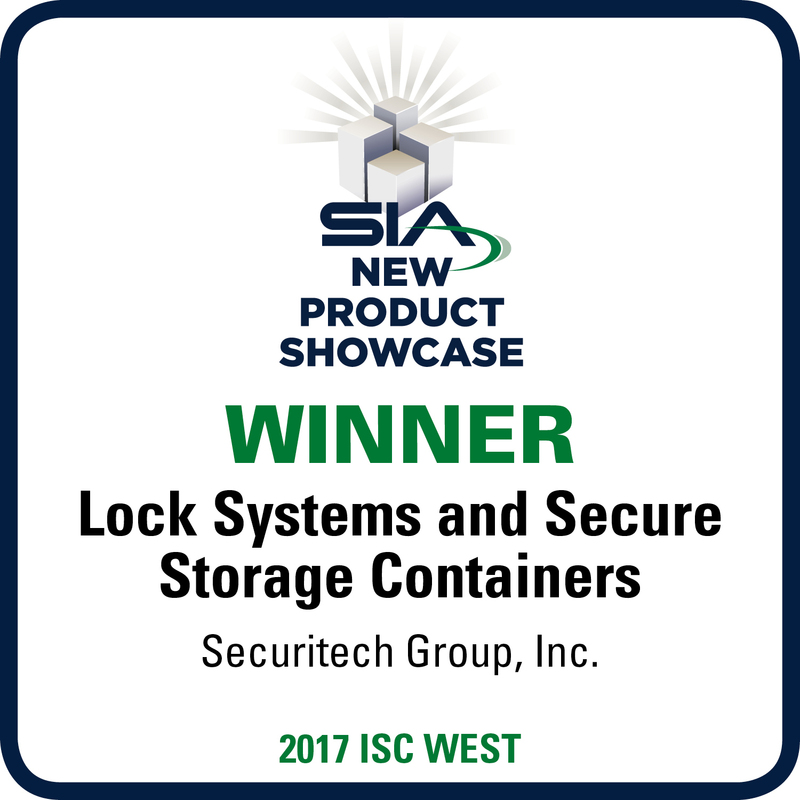 From schools and behavioral healthcare facilities to worldwide retailers, government institutions, and infrastructure, Securitech’s proven lock security solutions provide for a unique niche in various industries and markets. Shielded in a durable, nylon polymer sheathing, SAFEBOLT is an easy-to-install and affordable alternative to replacing cylindrical locksets. 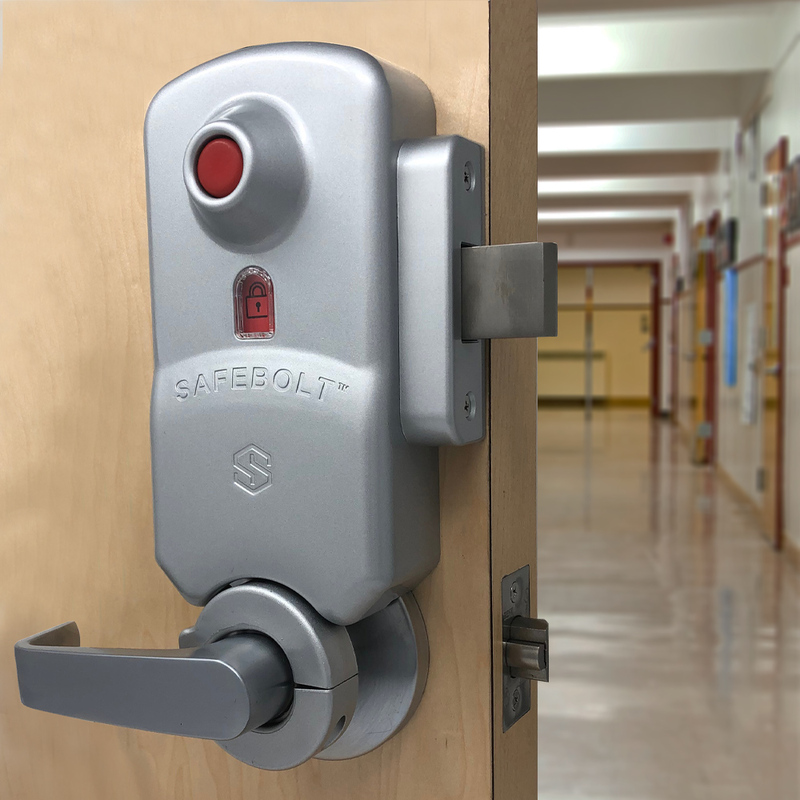 Designed for classrooms which are generally locked by key from the exterior, SAFEBOLT meets Department of Homeland Security’s #1 recommendation to quickly lockdown classroom doors from inside without the use of a key. QID has a new look for 2019 featuring an enhanced visual indicator and sleek, modern sloped trim. Durable. Affordable. Easy to Install. 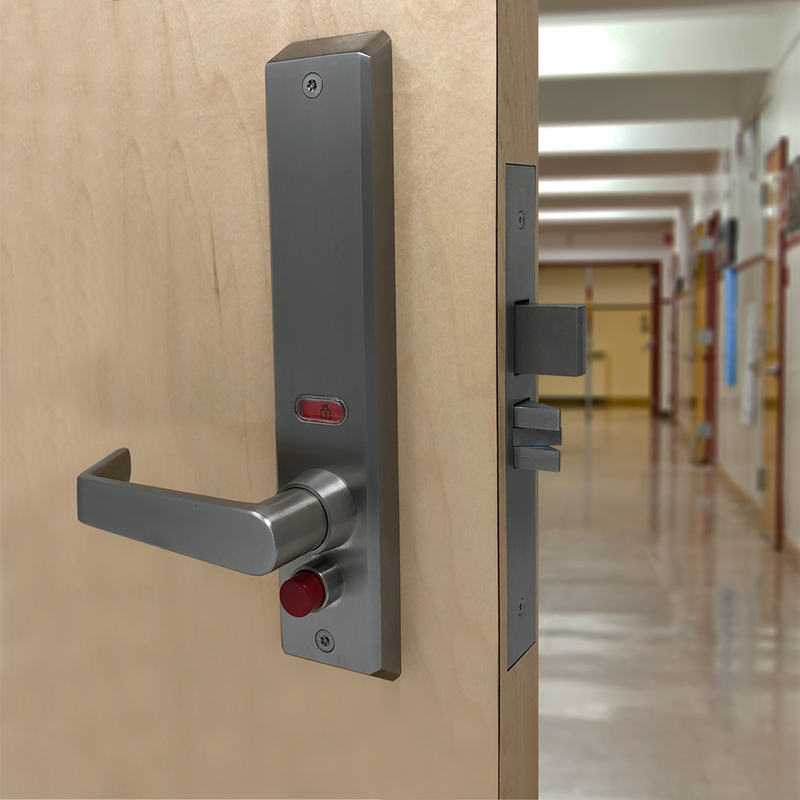 LEXI™ Lockdown offers enhanced safety and security in larger multi-door spaces, retrofitting existing exit devices. While the multi-door lockdown lock functions as an everyday passage lock in the day, the exit devices can be deadbolted in case of an emergency. Securitech, the leader in multi-point locking, has answered the call for multi-point locking with automatic locking function on high-traffic doors. Designed for locations accessible by staff and the public alike, AUTO-BOLT’”MAX offers maximum protection against break-ins combined with a simple unlock action.